NEW! ThermaSync defroster wire harness and installation pack makes it easy to install ThermaSync defroster controls. 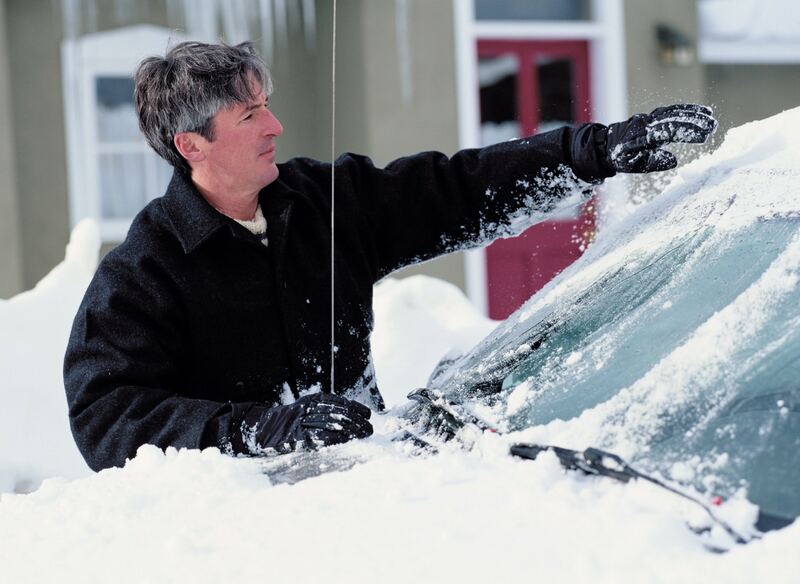 Ideal for vehicles with existing defrosters but no defroster control circuitry. More information below on the ThermaSync Installation Pack including ordering links. This pack is INCLUDED with “complete” Clear View Defrosters. Do not order this kit in addition to ordering a Clear View II complete defroster. 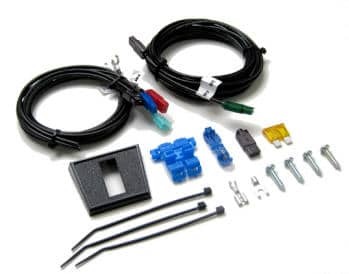 What’s Included : The wire harness includes color coded connectors sized to fit ThermaSync defroster controls – and the defroster. Make sure you have everything you need! This product is intended to work with ThermaSync® Defroster Controls or Clear View Stick Kits which you can find in our Clear View 12 Volt and 24 Volt summary pages. The 2728 installation pack makes installation of ThermaSync defroster controls easy. The high quality stranded wire is sized to meet demanding defroster amperage requirements. Color coded and labeled connectors fit ThermaSync power, ground and defroster terminals. 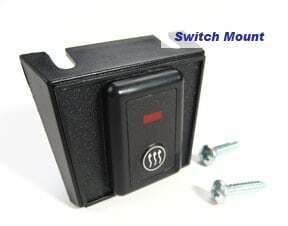 An under dash mount provides an alternative to in dash mounting of the ThermaSync defroster switch. 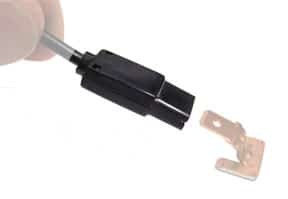 The 20 amp fuse is sized for defroster circuit protection and included a wire tap fuse holder for easy installation. 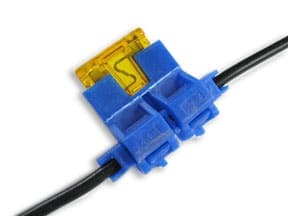 A T-tap can be used to connect power or ground and fits the proper connector on the wire harness. 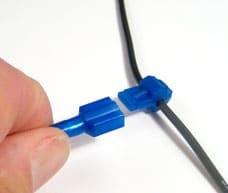 Spare defroster connector makes it easy to shorten the wire harness as needed for a custom fit. The wire ties, extra connectors and mounting and grounding screws round out the 2728 Defroster Installation Pack. Full instructions including the wiring diagram are included with each defroster installation pack. This kit is INCLUDED with full Clear View Defrosters. Do not order this kit when ordering a Clear View II complete defroster.